I think it would be a good idea to look at one of the smallest nations that has qualified for the World Cup. 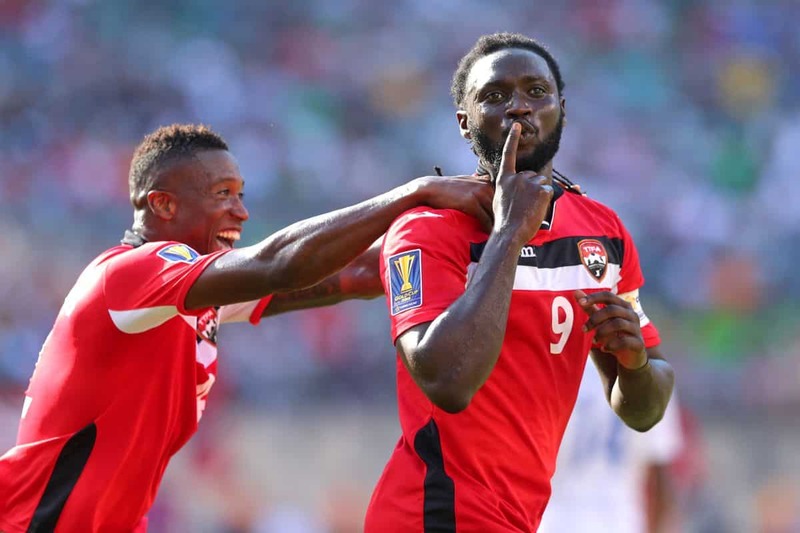 Until 2006 when Trinidad and Tobago qualified for the World Cup, they were the smallest country in size and population (they have an area of 5131 square kilometres, and a population of 1.365 million people, recorded in 2016 census). Iceland has now beaten this record, having the smallest population of any nation to qualify for the World Cup; in 2016 census, Iceland’s population was recorded as 334,252. Iceland with a land size of 103,000 square kilometres, is still larger than Trinidad and Tobago. Iceland had failed in twelve previous attempts to qualify, first trying to qualify in 1958, 1974 to 2014, they were knocked out of qualifying by Croatia leading up to the 2014 World Cup. The campaign to qualify for the FIFA World Cup in Russia, they defeated Kosovo, 2-0, to place them top of Group 1, two points clear of Croatia. Iceland could look at this as revenge against Croatia for 2014 qualifying loss. Iceland has provided one of the shocks of this year’s World Cup by drawing with Argentina (1-1); Argentina has a FIFA ranking of (5) and Iceland’s ranking (22). The draw still provides Iceland with the chance to reach the Round of 16, at this years World Cup. Iceland play Croatia in their last group match on the 27th June 2018; with Croatia already through to the Round of 16, the last game is not that important for them, though they will want to win. If Argentina (ranked 5) and Nigeria ( ranked 47) draw their last group match, Iceland is left with an outside chance to move through to the next round if the can beat Croatia (ranked 20), by three clear goals, which will be a difficult task. Argentina needs to beat Nigeria to qualify for the Round of 16, if they draw with Nigeria, they will only have 2 points. Iceland’s chances of winning their final group match has been helped by the fact that the “Manager” of Croatia has decided to rest six of his players who are at risk of being suspended, if they receive another card. Croatia has been made slight favourites by the experts to beat Iceland; but with six players out, and knowing they have qualified, they will want to win, but they will not want injuries, so if they go behind, they may not be too worried. Iceland’s biggest concern is to win by three clear goals, so a win may not be enough to put Iceland into the Round of 16.